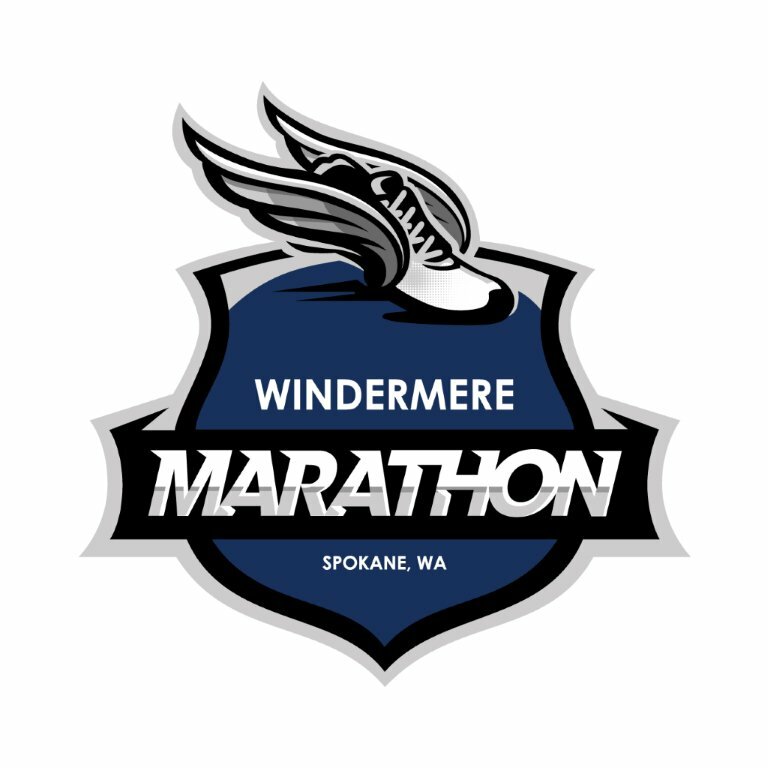 We are very excited to announce that the Windermere Marathon and Half Marathon will be held on May 20, 2018! The Marathon will be a Boston Qualifier again in 2018. Check the Windermere Marathon website for all the details. Scenic, flat, and fast course to help you PR!